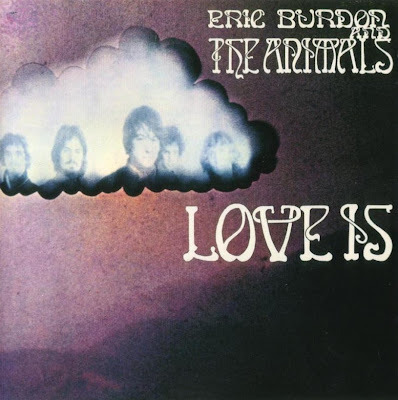 Love Is is a double album by Eric Burdon and The Animals which was released in 1968 in both the United Kingdom and United States. 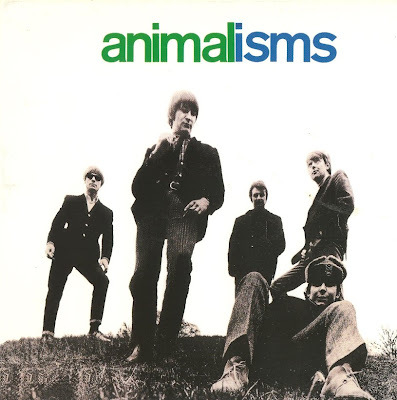 It was the last album released before The Animals' second dissolution in 1969. 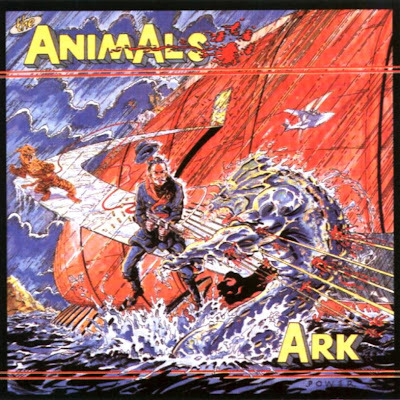 This album captured the only studio work of Animal and future Police guitarist Andy Summers; he later wrote that this recording of Traffic's "Coloured Rain" contained "one of the longest guitar solos ever recorded until this point ... a 'soaring hymn to ecstacy' style solo that is so long that I find it impossible to play in a full trance state and still come out at the right place, so Zoot [Money] stands in the studio, counting the whole way, and at bar 189 he gives me the cue out." 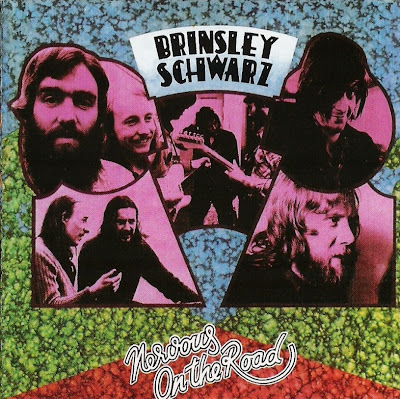 Supposedly this solo earned Summers a "slight legendary reputation." 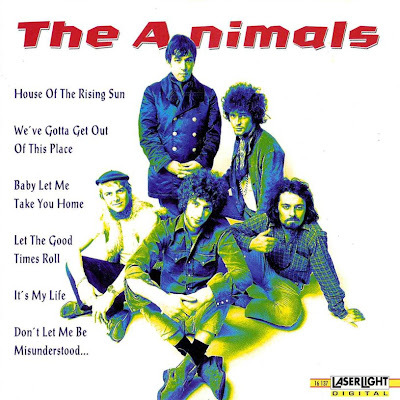 The original band, The Animals, broke up in 1966 and this band was entirely new except for lead singer Eric Burdon and drummer Barry Jenkins, who joined the original lineup when John Steel left in February 1966. 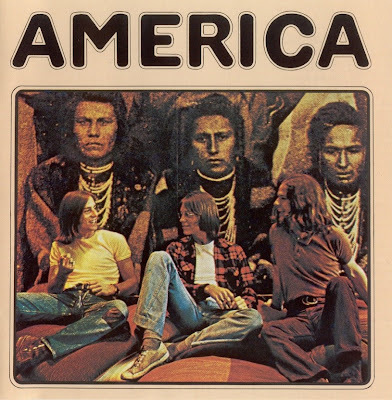 With the new band, featuring guitarist Vic Briggs, bassist Danny McCulloch and electric violinist John Weider, Burdon began to transition from the gritty blues sound of the original mid-1960s group and moved into the psychedelic era of music. The album opened with the sound of waves washing over the title track, "Winds of Change". "Poem by the Sea" is a spoken-word piece by Burdon with a swirl of echo-drenched instruments. "Good Times" and "San Franciscan Nights" were two of the most popular tracks, with the latter breaking into the Top 10 in 1967. 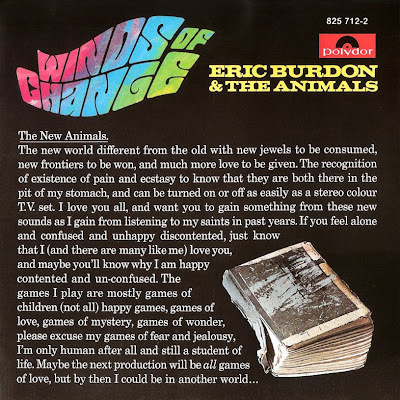 Burdon was a fan and friend of Jimi Hendrix and wrote the fifth track as an answer song to Hendrix's "Are You Experienced?" from earlier that year. 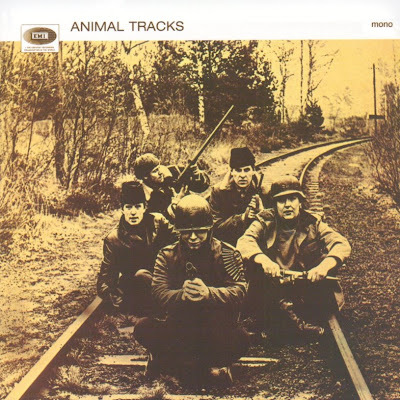 Animal Tracks is the second British album by The Animals. This album was released in 1965. 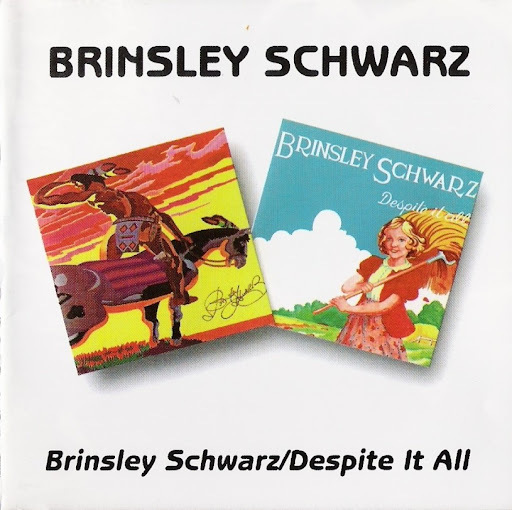 The album reached #6 on the UK charts. 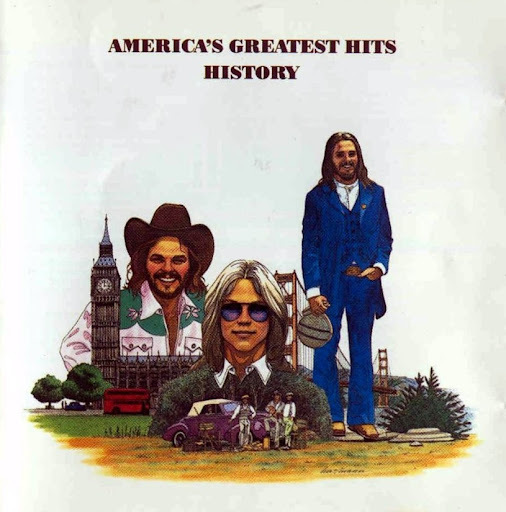 An identically titled album with a different track listing was released in America the same year.